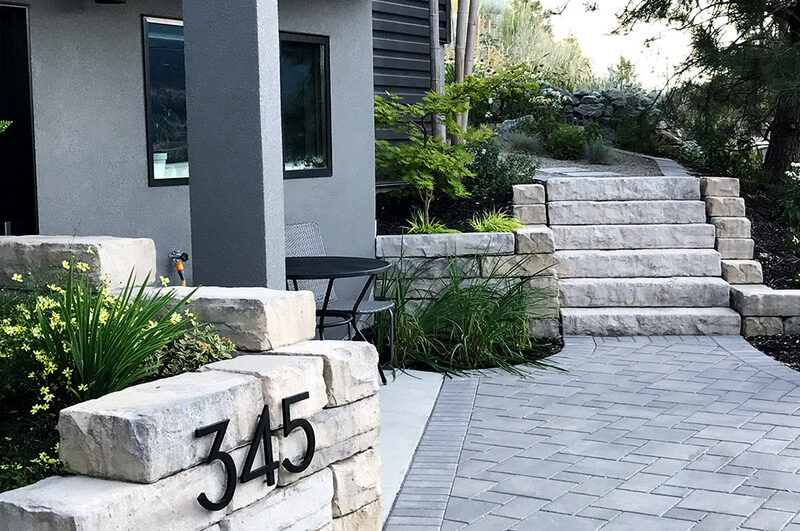 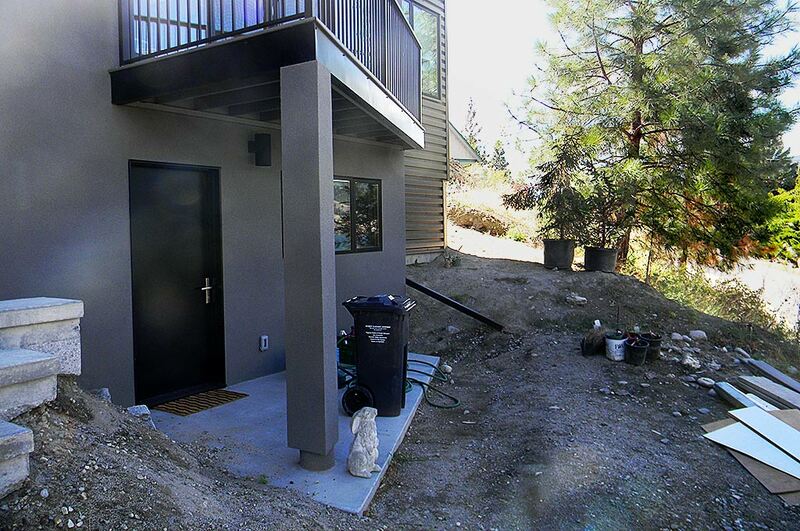 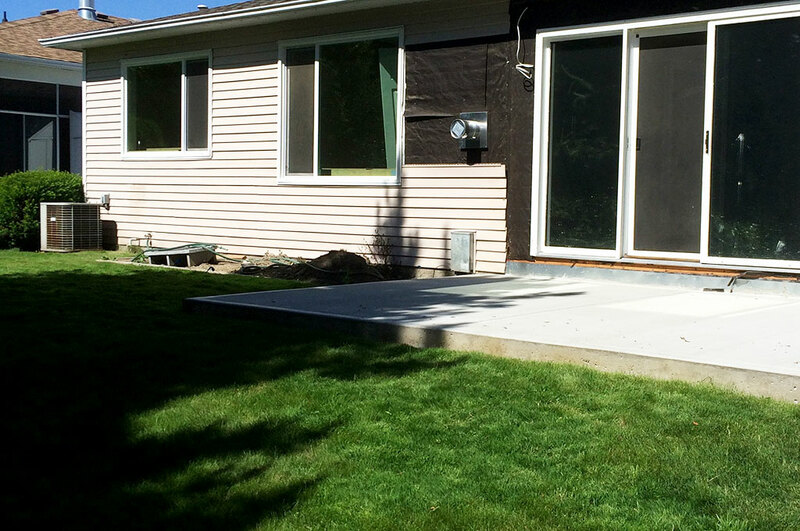 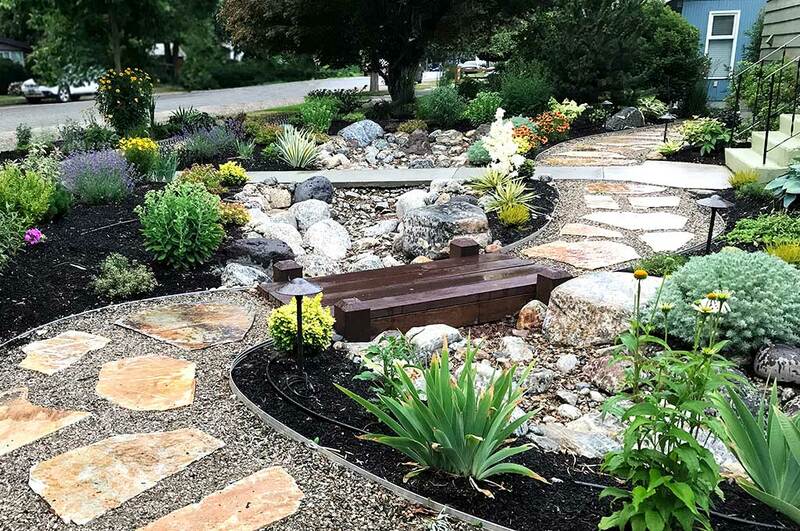 A clean and functional hardscape design using manufactured concrete products. 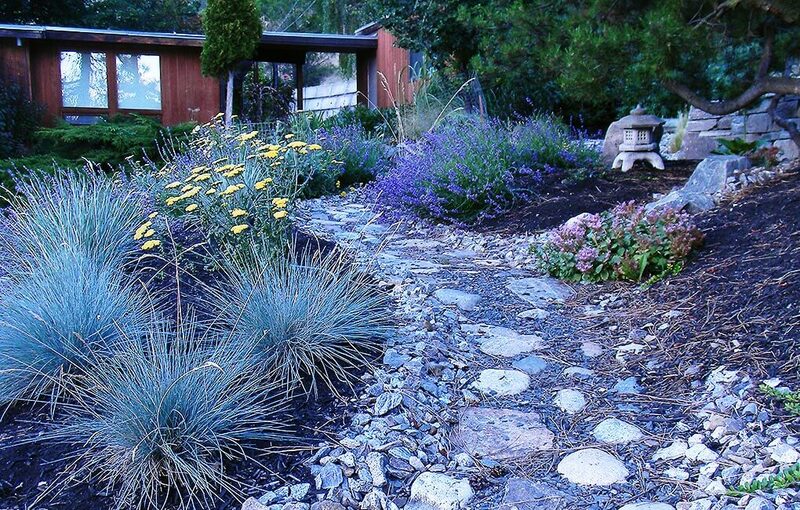 A low-maintenance elfin thyme lawn framed by berms of river cobble and plantings. 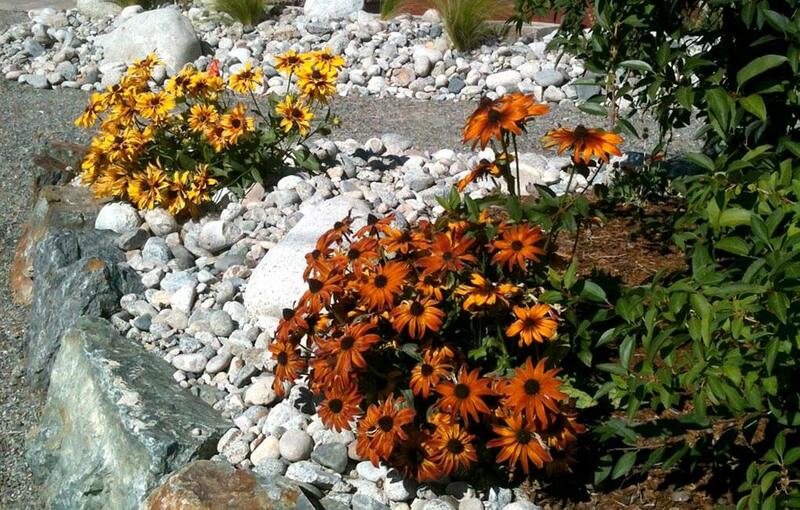 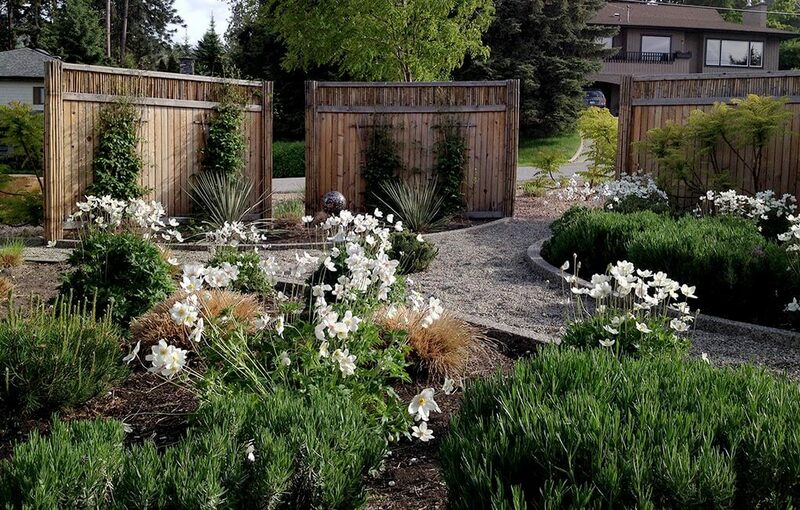 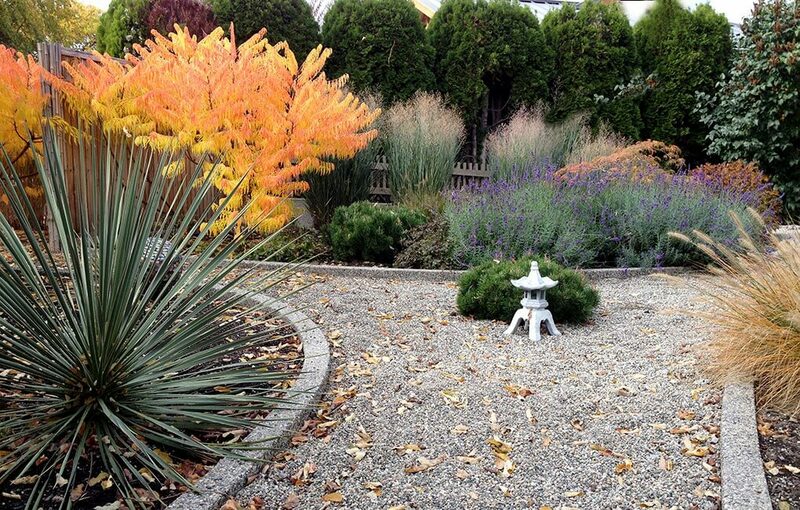 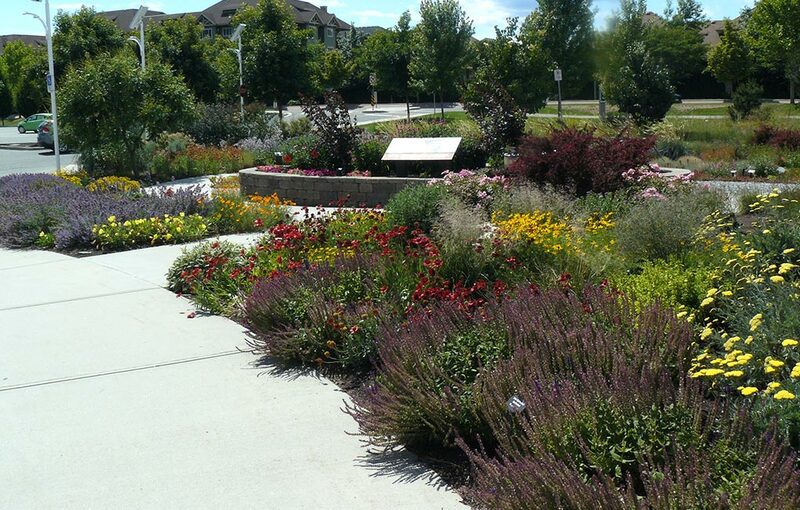 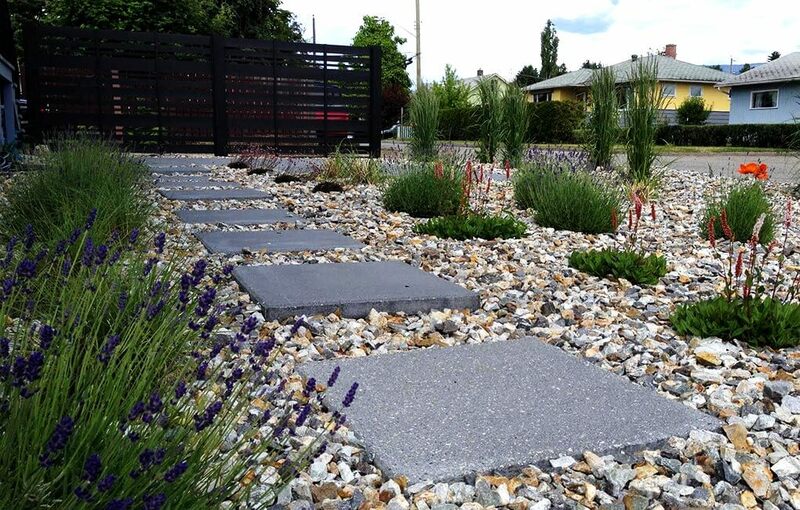 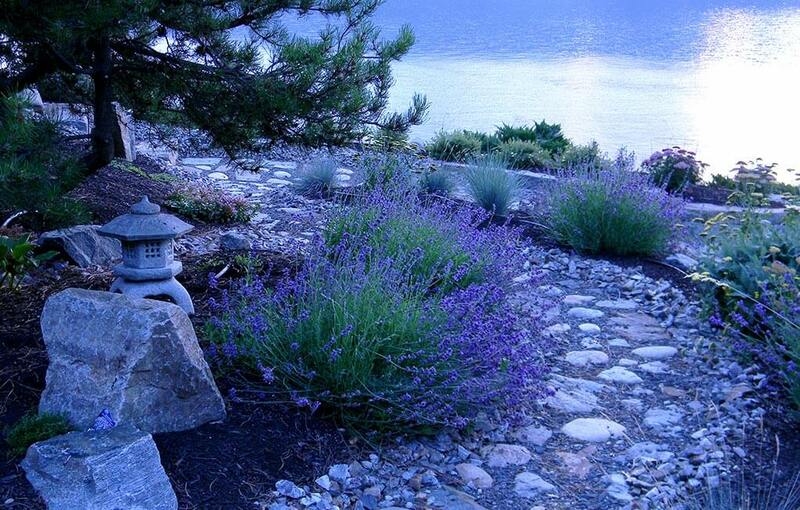 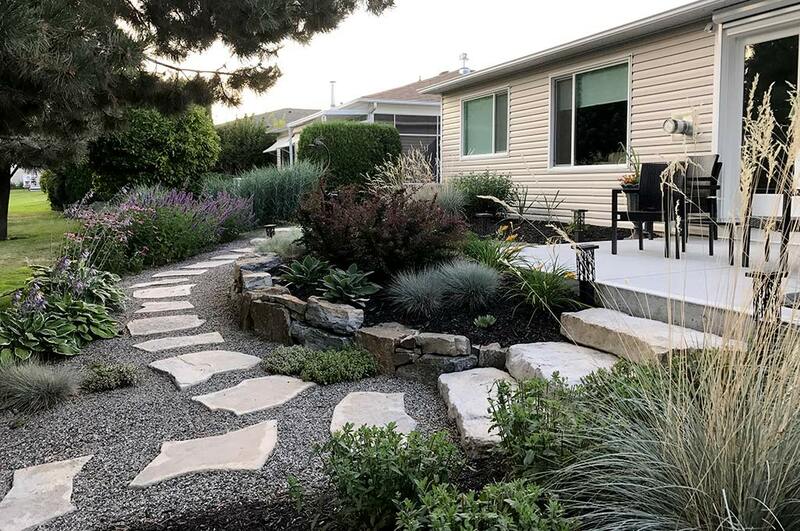 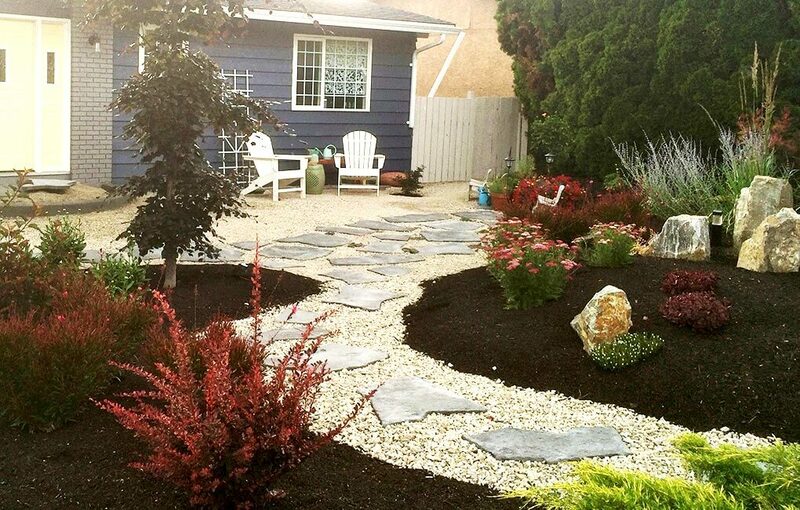 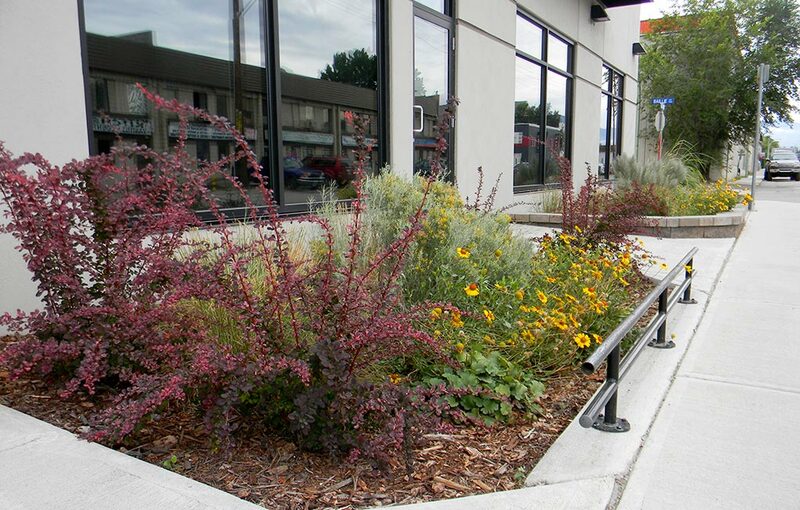 A stepping stone path creates a sense of flow through xeriscape plantings. 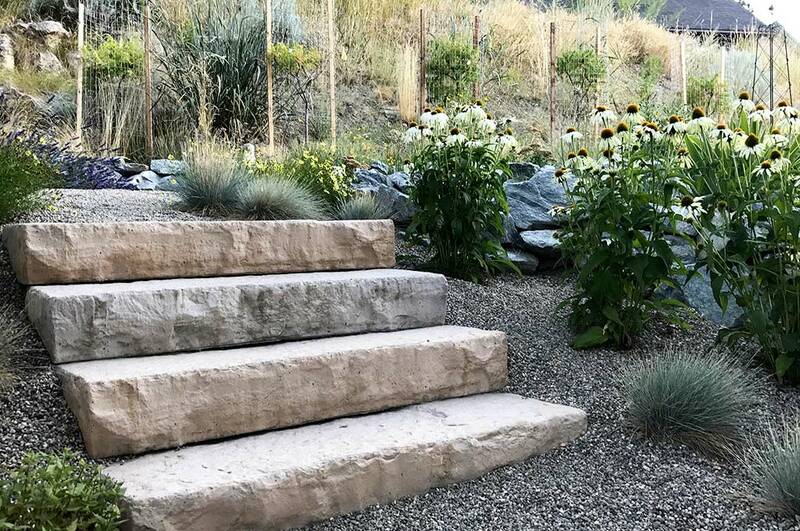 A natural-looking manufactured concrete product provides consistent tread height for easy accessibility. 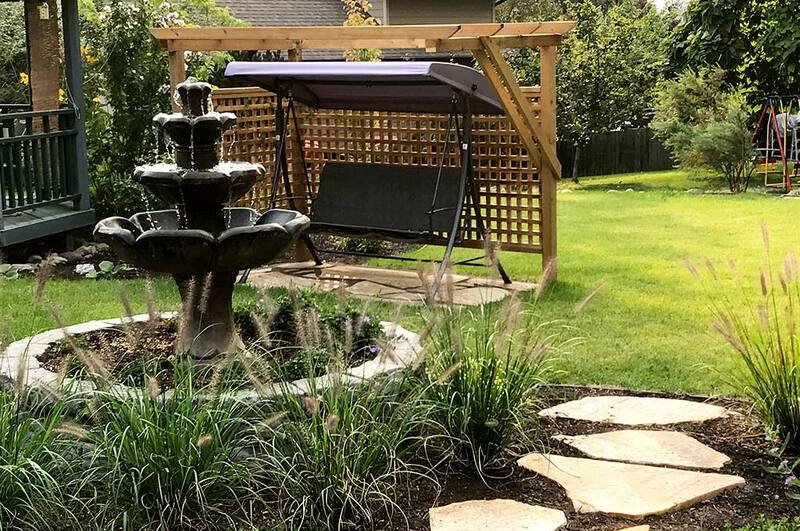 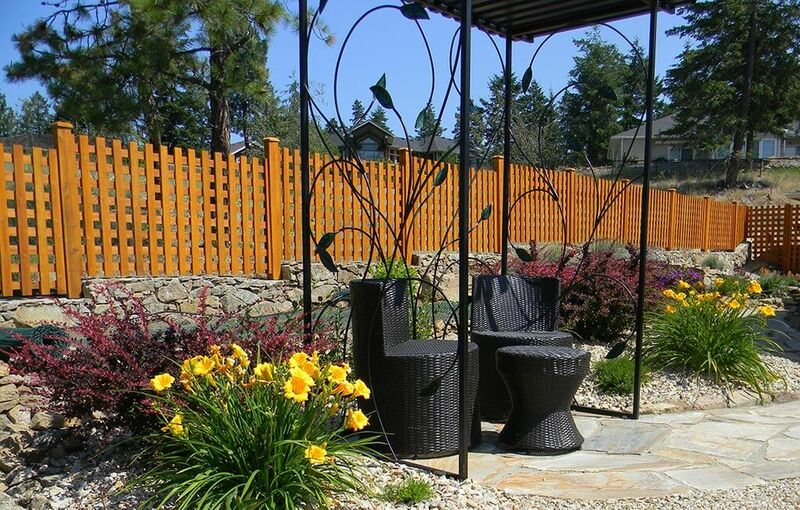 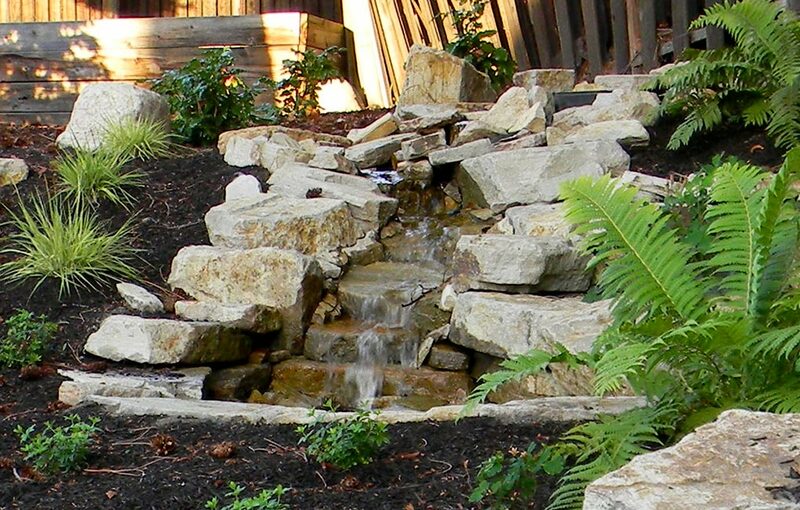 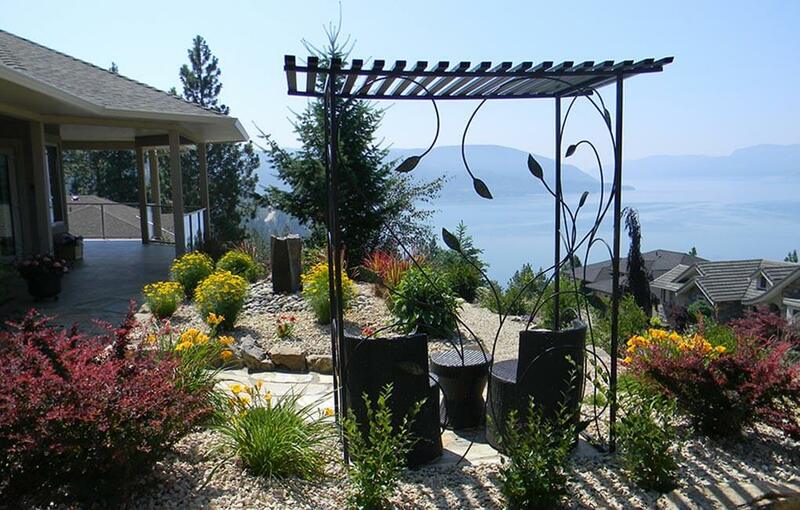 A custom-built privacy lattice creates a relaxing spot to enjoy the sound of the fountain. 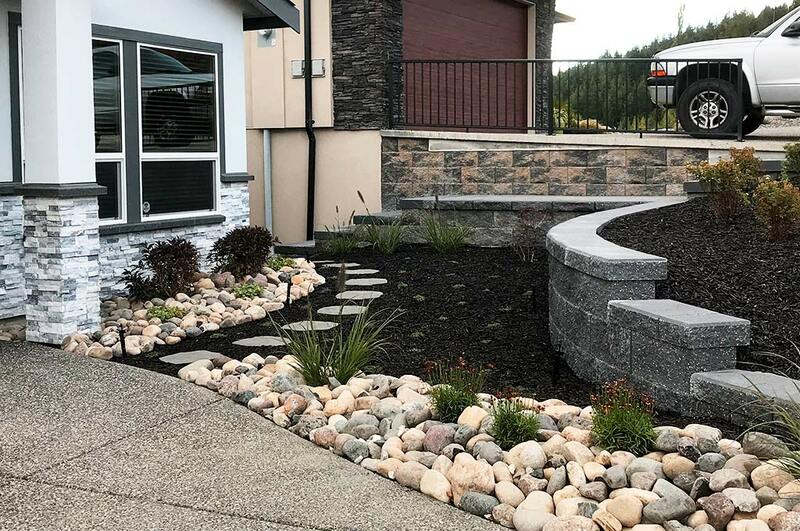 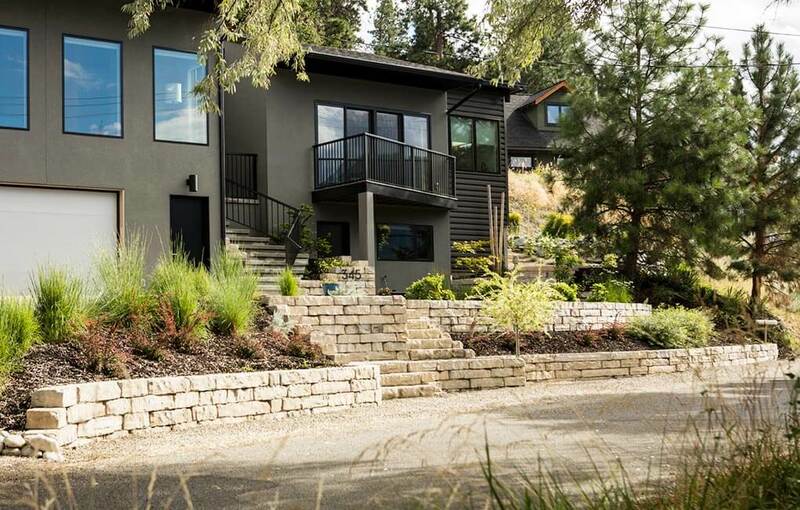 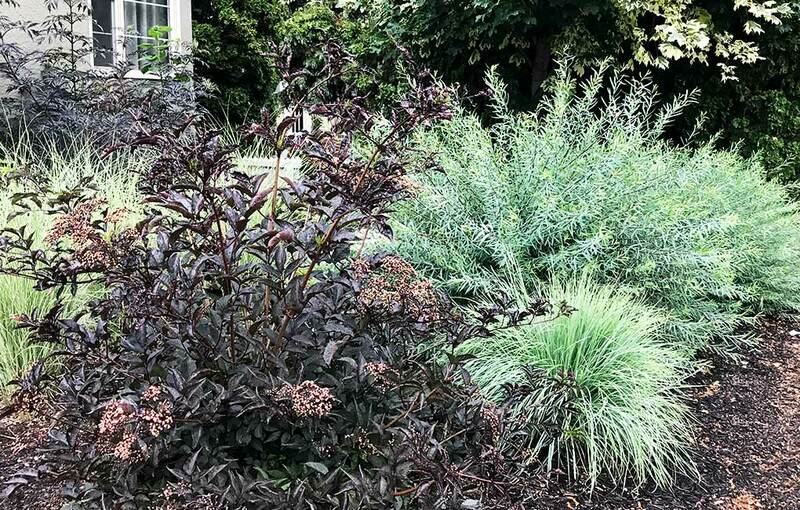 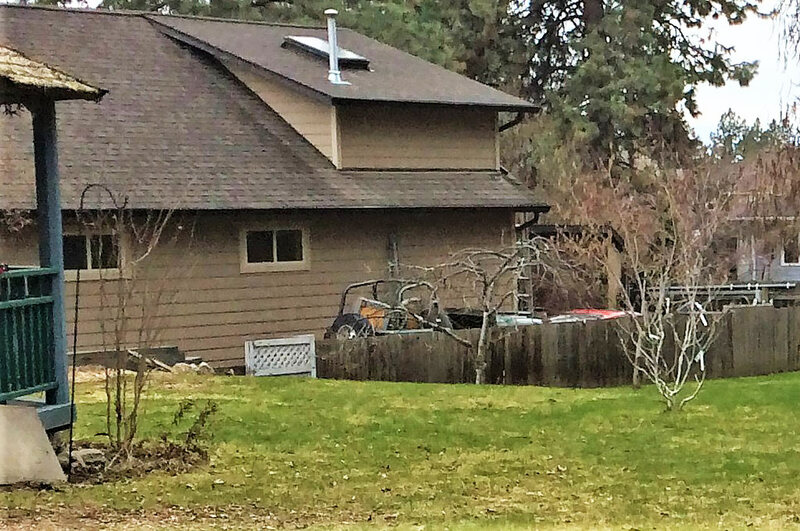 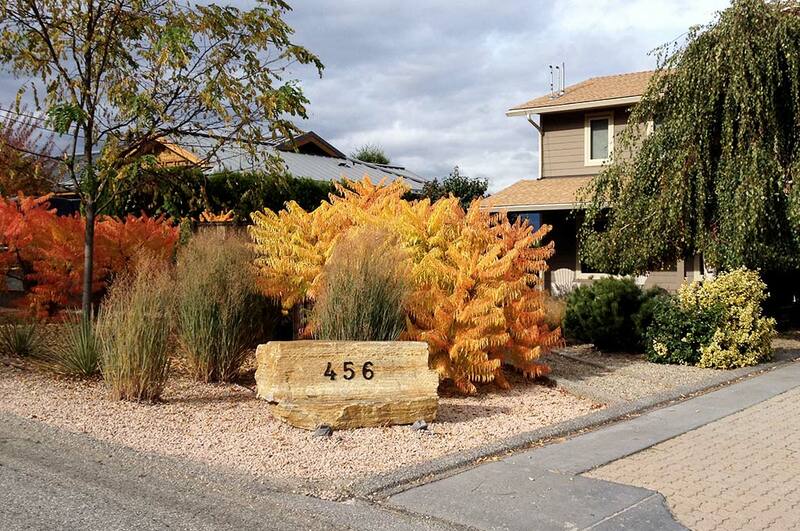 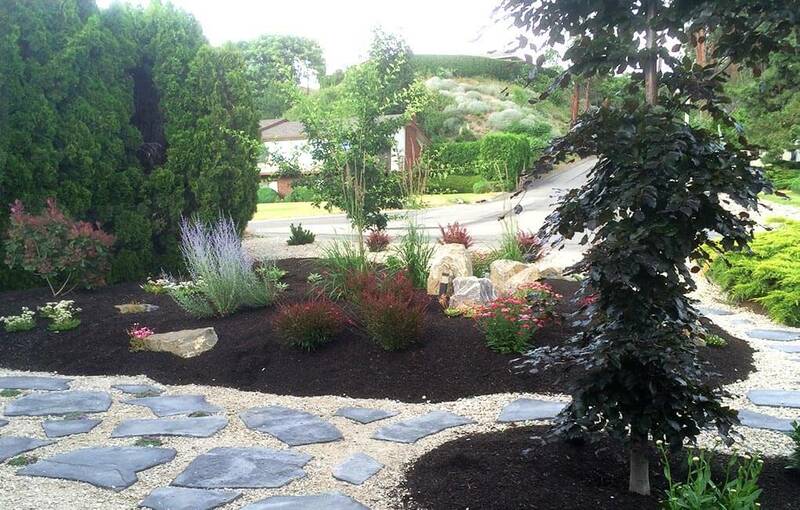 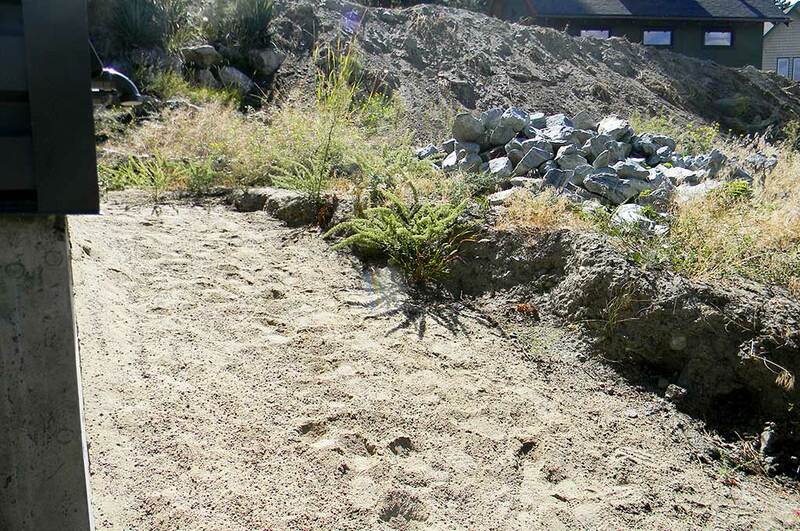 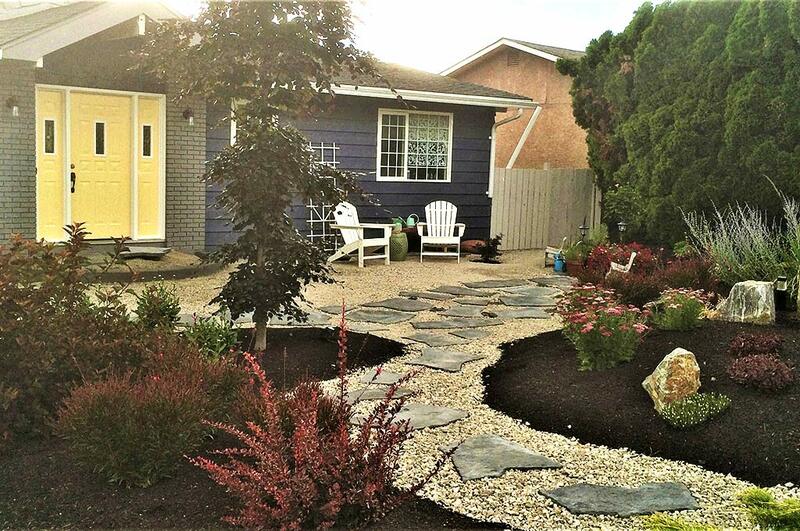 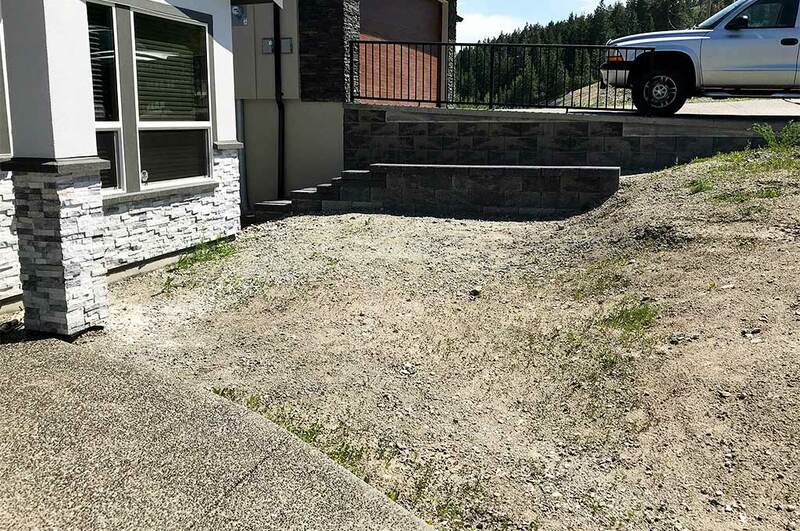 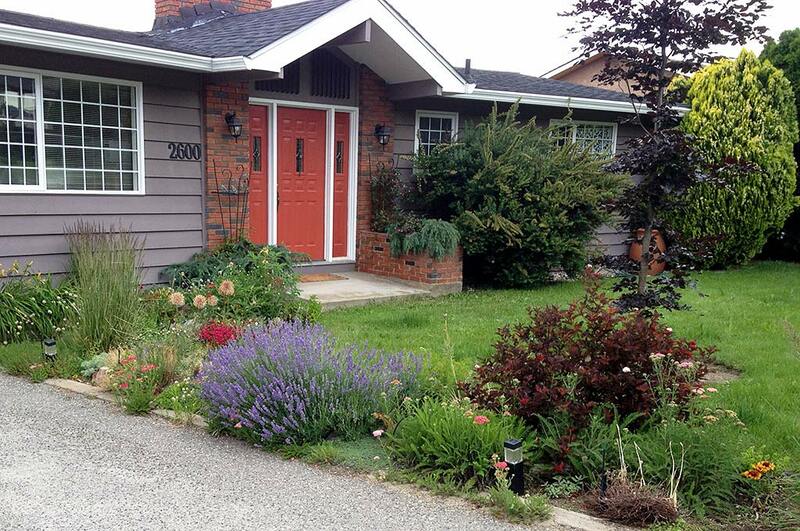 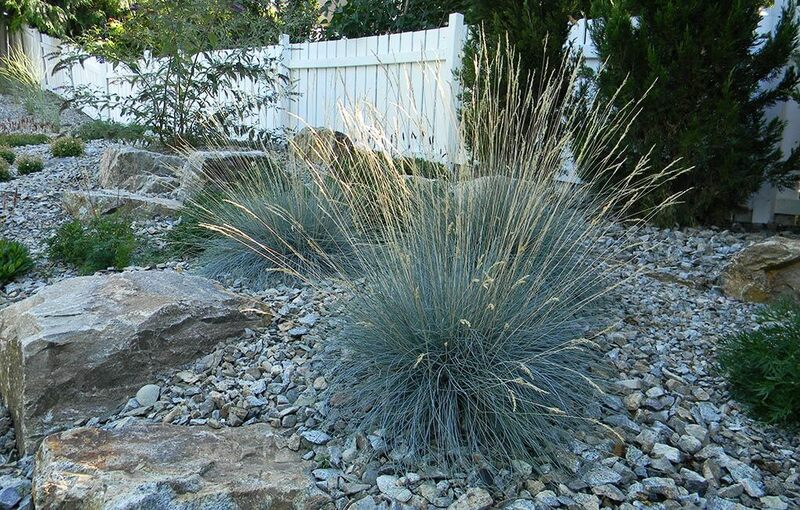 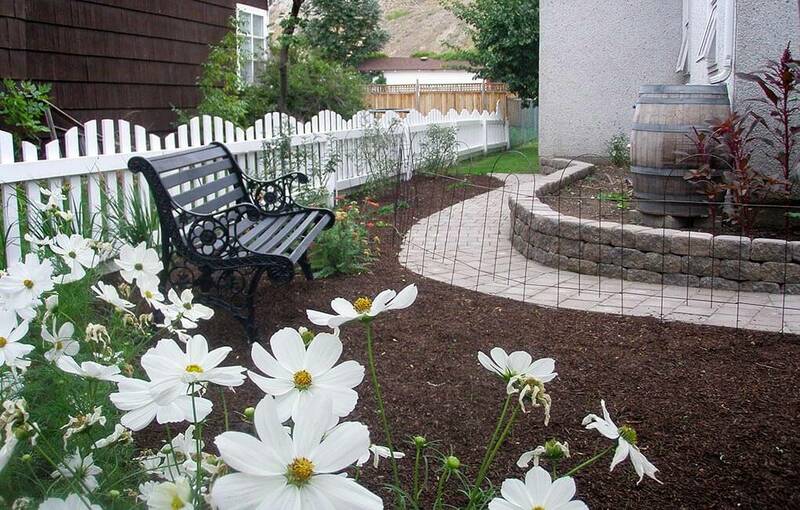 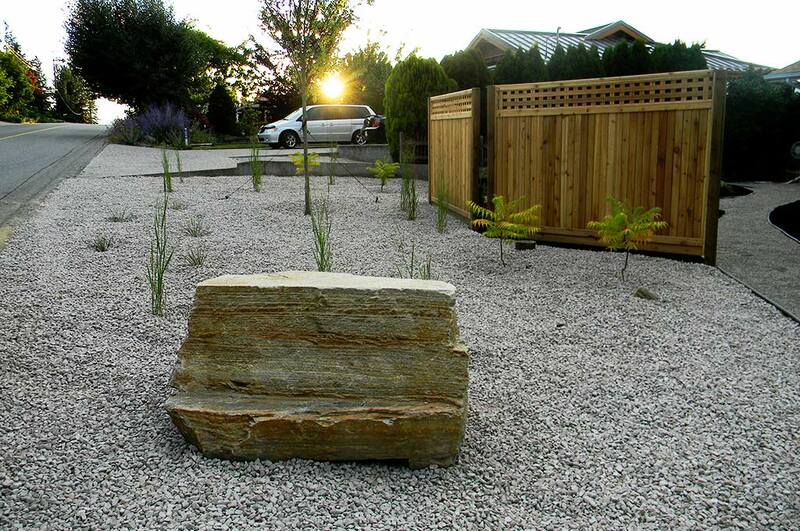 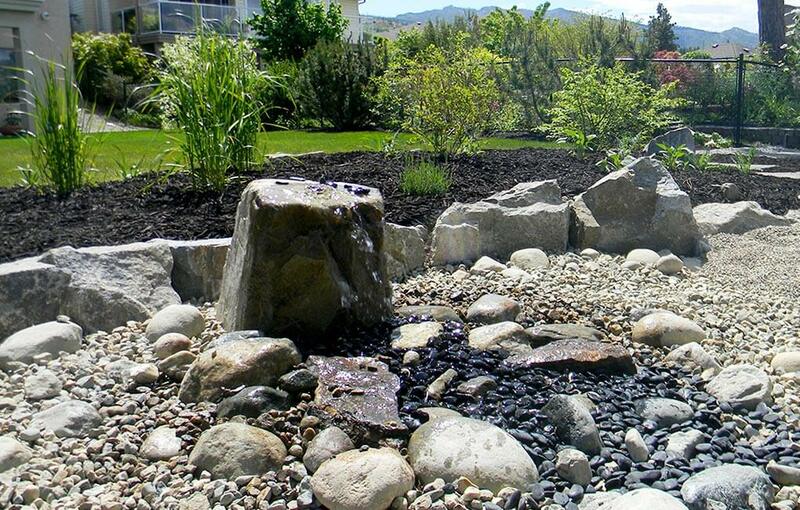 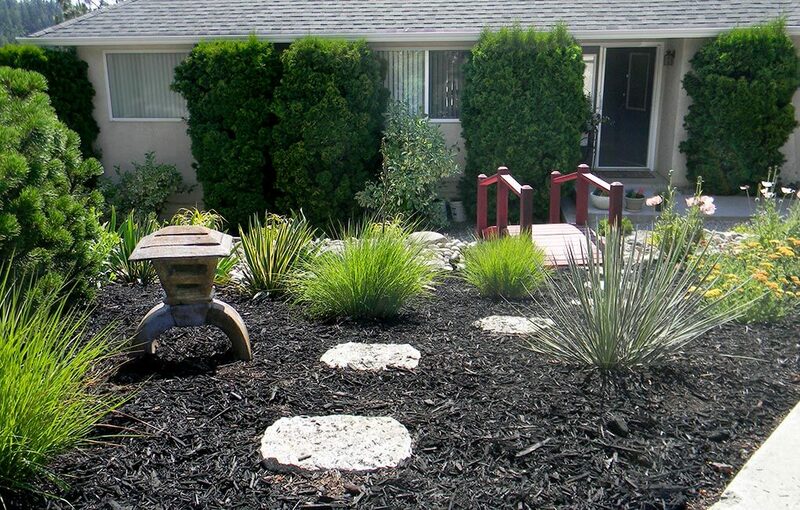 Removal of the front lawn and xeriscaped berms creates an attractive low-water and low-maintenance yard. 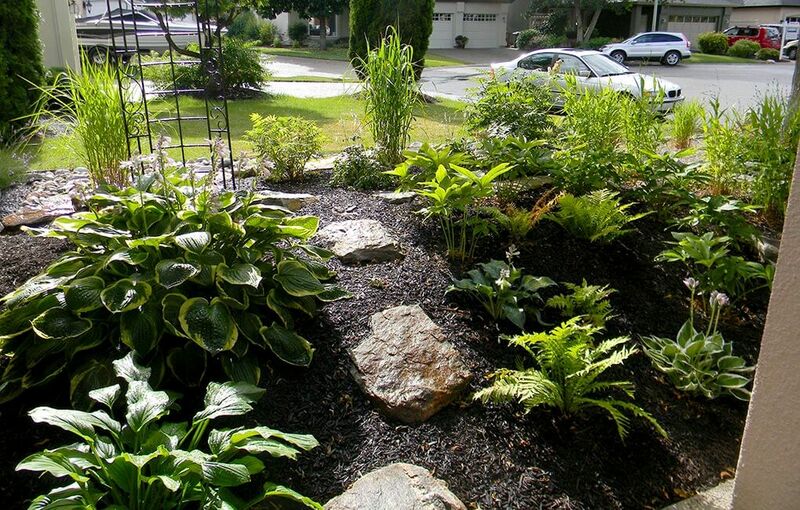 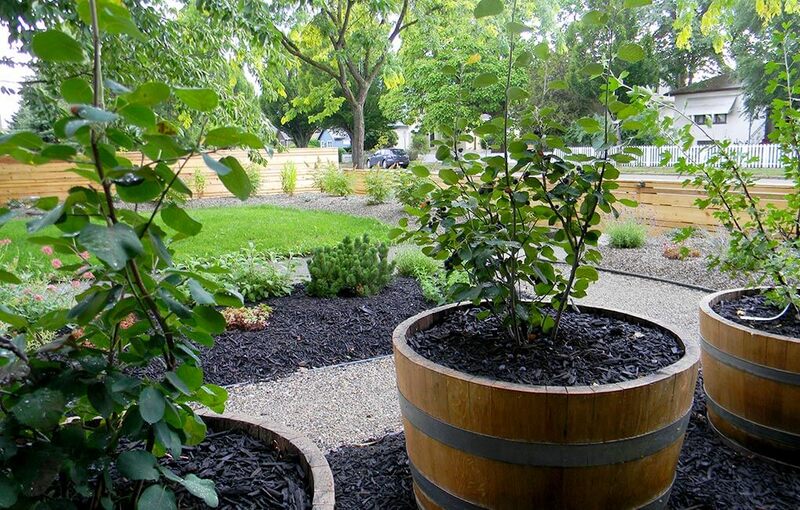 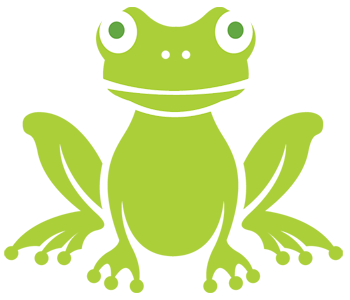 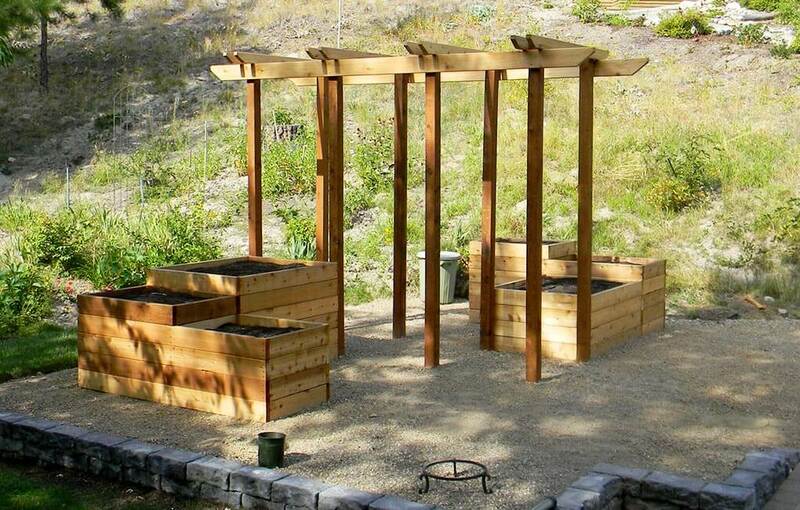 Giving plants enough space to grow will prevent overcrowding or the need to remove plants at maturity.